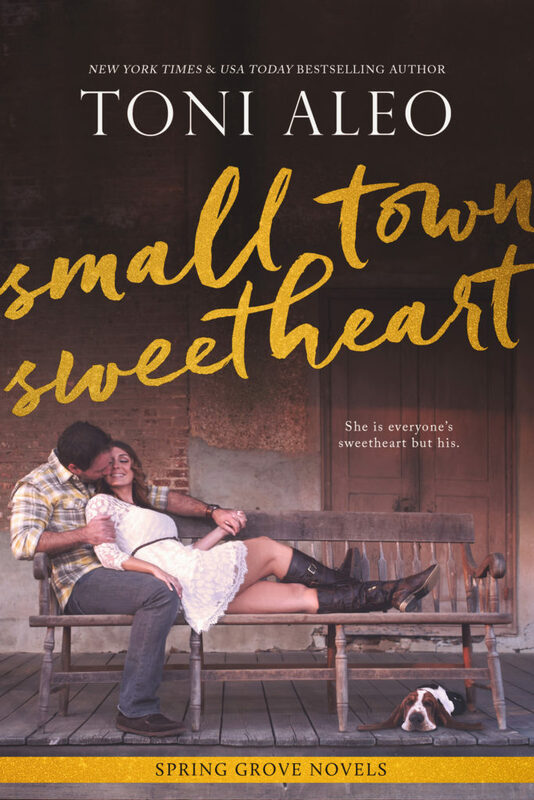 Small Town Sweetheart has a little bit of everything you want in it. I absolutely loved Del. My heart broke for her a few times at everything she had to go through. Reed was so easy to love and I kind of felt bad liking him because of how he treated Del back when they were younger, but boys grow up and realize they were mean sometimes. These two were so perfect for each other to wasn't even funny. Del is a bit of a wild card and Reed is pretty straight laced. I love Aleo's books and I know I should know better than to doubt her, but to be honest, I almost put the book down in the first two chapters. 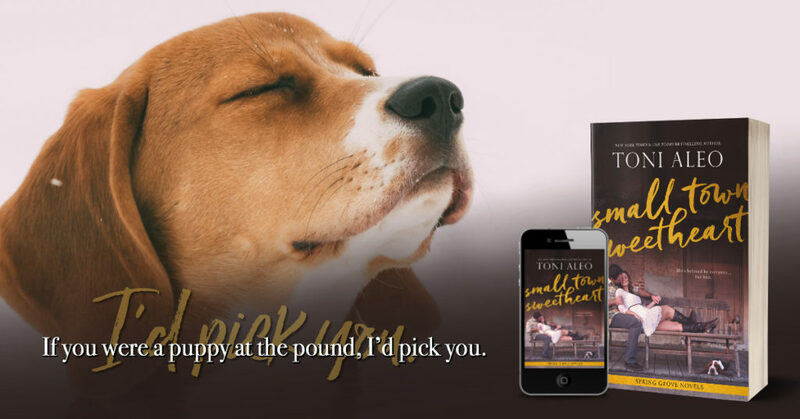 Del was kind of annoying at first and I was a little nervous, but of course her behavior had it's reasons and once you find out you'll want to go back to the beginning and get even a few times for her. Overall though this book was fantastic and I can't wait for whatever comes next.